When I joined the YouTube team, we had eight weeks to complete production on eighty-five instructional videos. We traveled to Google Studios all over California to record interviews and presentations. I worked with talented Subject Matter Experts who provided the amazing performances that made up our videos. 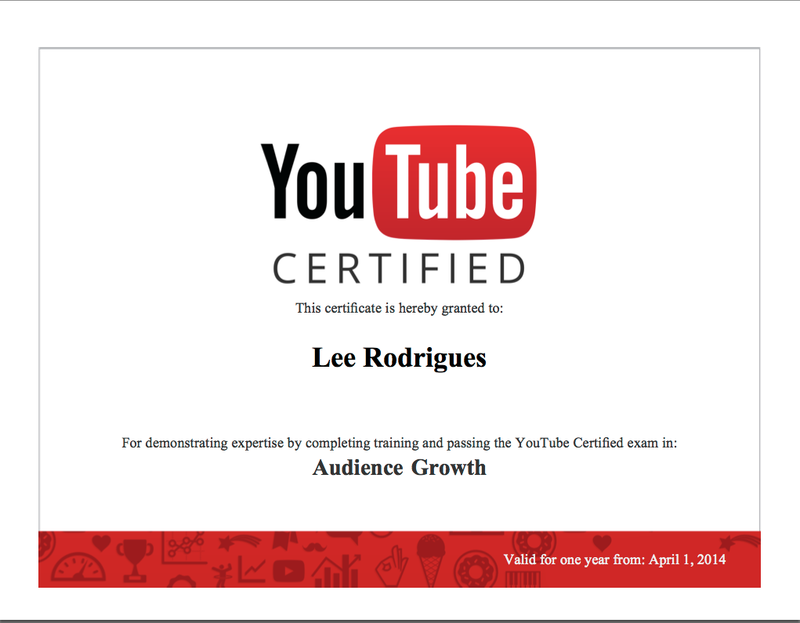 We then edited the videos and created the YouTube Certified Course on our Learning Management System. We launched our course and our exam on time, to rave reviews. Lee was my main lead for anything Production. Although, His personality was a great fit not just for YouTube, but also for the challenges of the project. He is extremely reliable, trustworthy, adapts well to team environments and can get others to focus and work. During his tenure, we were able to process 85 videos in 8 weeks with a 75-80% cost reduction. During times of uncertainty, he was able to manage his emotions to motivate not just our full time team, but also the contractors at the studio which at one time were 15 editors/animators/etc. I would highly recommend Lee to work on projects that require problem solving, production and contain high levels of ambiguity. The Instruction Design on this project was also managed by myself, Sam Rogers, and others on my amazing team at YouTube Certified.